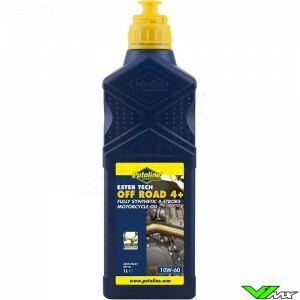 Technomoto Off Road 4 synthetic four stroke offroad engine oil contains Putolines revolutionary 'Pure Bike' TECHNOMOTO additive system. 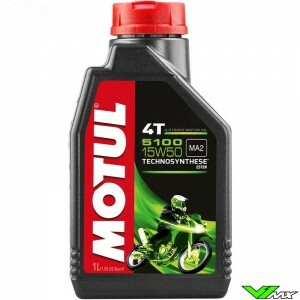 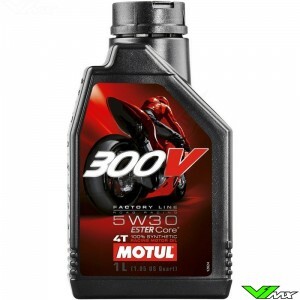 This ensures total compatibility with modern clutch friction material. 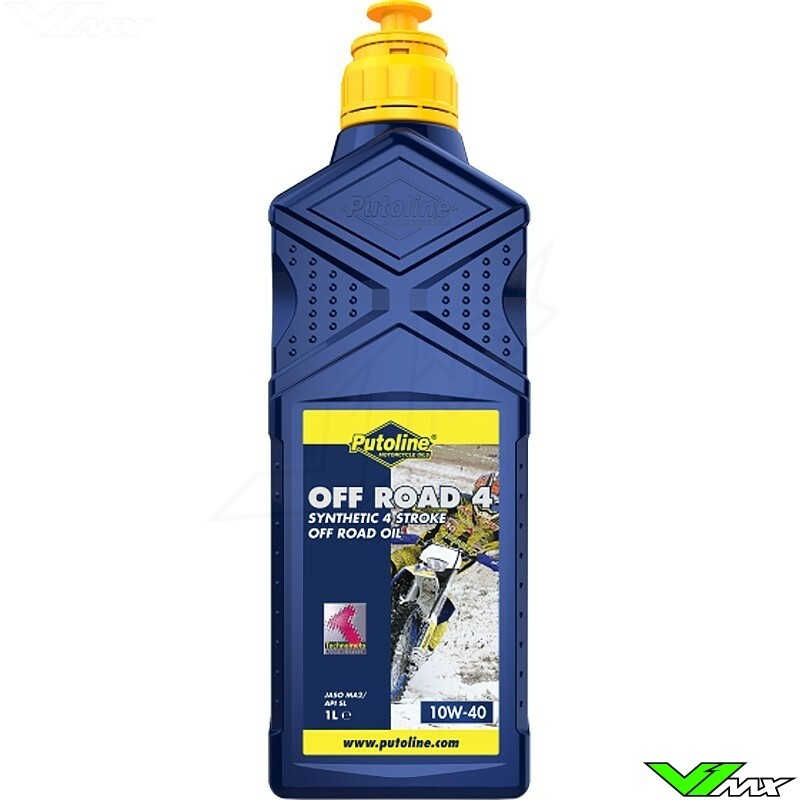 Developed exclusively for offroad motorcycle use.